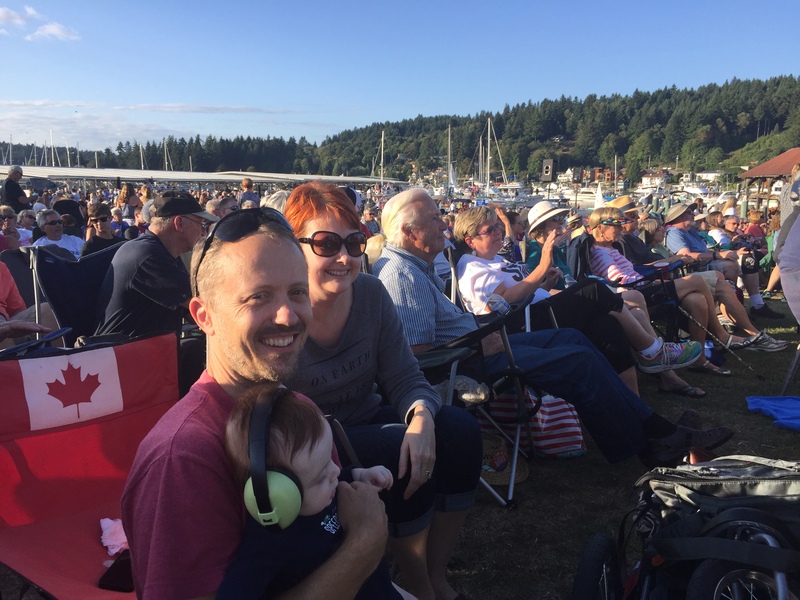 Before we ever moved to the Fox Island/Gig Harbor community, one of our first introductions to this amazing city was a Tuesday night summer concert at Skansie Park downtown on the waterfront. It was the Beatniks (a hometown favorite), and what an introduction! In how many cities in America can you find a genuinely fun, wholesome, all-ages, kick-up-your-heels, feel-good-about-life community music experience? Probably not many–at least, not quite like this one. Imagine a warm, clear evening, a sunset over a peaceful harbor, and friends beside you as you enjoy your picnic dinner while listening to live music from talented local artists. It doesn’t get much better than that. We were sold on the community before we ever actually found a house. Here’s the scoop if you want to check it out yourself this summer (concerts start June 26th). 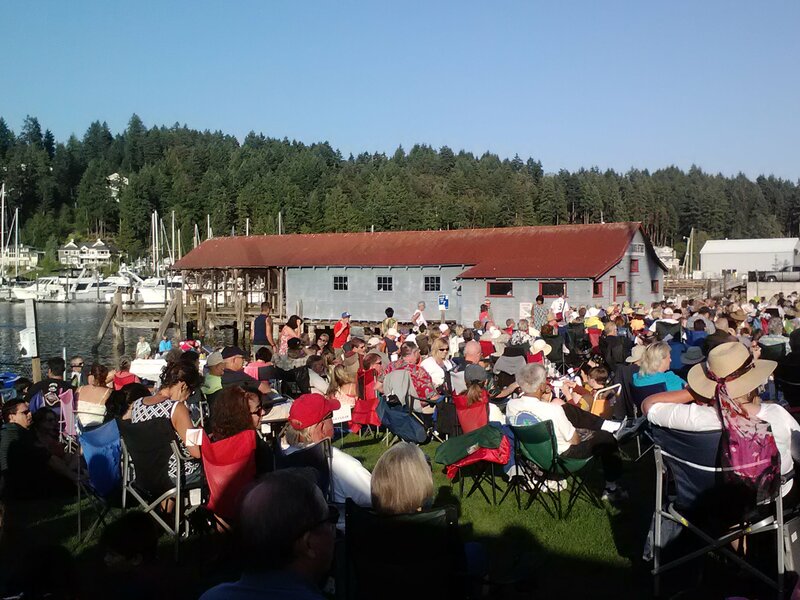 “Summer Sounds”—you might also hear locals call it simply “Concerts in the Park”—is an annual Gig Harbor summer favorite every Tuesday evening from June through August. Get there as early as 6:30 am on concert days (particularly for The Beatniks concert) and you’ll find early birds staking out their claims with lawn chairs and blankets to get the best seat. Come concert time, the harbor, too, will be filled with boats and kayaks getting in as close as they can to hear the music! The 2018 lineup of free concerts starts on Tuesday, June 26th, at 6:30 pm, rain or shine. 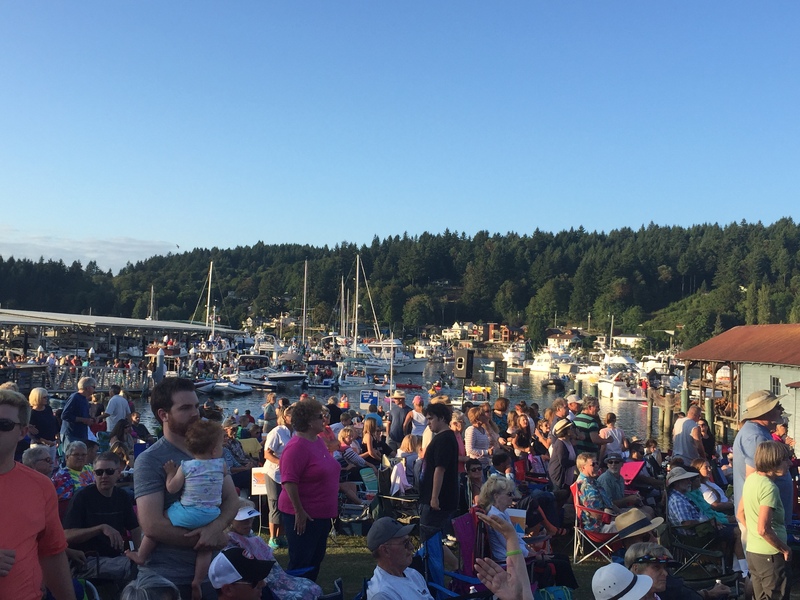 Just bring a blanket or a lawn chair, and be ready to enjoy the night surrounded by residents who love Gig Harbor and good music just as much as you do.